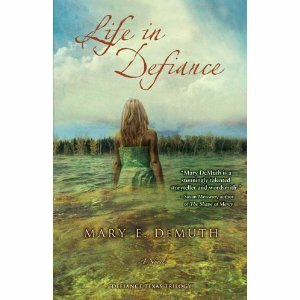 Just recently, the third book in the Defiance Texas Trilogy, Life in Defiance, by Mary DeMuth arrived on my doorstep from Zondervan. Unfortunately it comes at a time when I have little extra reading time. 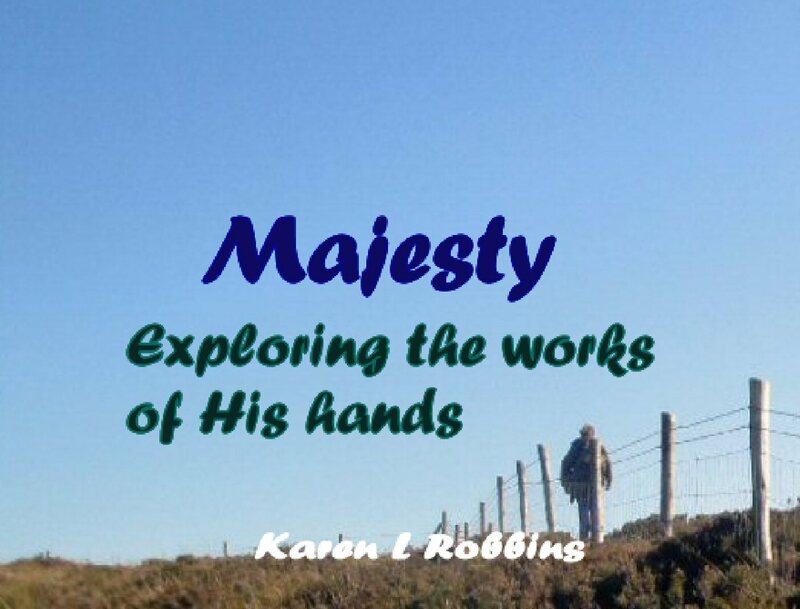 I will have to shelve it for a few weeks but I did not want to pass up the opportunity to tell you that it is out. If you are like me and read the first two in the trilogy, Daisy Chain and A Slow Burn, you will want to finish off the story and discover the murderer. 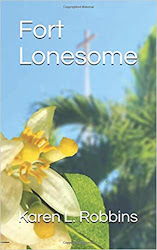 Life in Defiance is written from the perspective of Ouisie Pepper, the pastor's wife in the story. She knows who killed little Daisy Chance. As the back cover reads, ". . .she refuses to tell. But as her children inch closer to uncovering the killer's identity, Ouisie has to make a decision. Will she protect her children by telling the truth? Or will the anger she fears silence them all?" Knowing the depth Mary DeMuth goes to in order to tell a story, I imagine this one will not disappoint. Stay tuned for a review. As soon as I get it read, I'll post. Meanwhile, if you get to it first, drop me a comment and let me know how you enjoyed it. No spoilers PLEASE! I just finished reading this book. I think I need to go back and read all three again. Thanks for highlighting the book! I hope you enjoy it!